This year - with support from Brent Council and the Mayor of London - there is a plan to upgrade the Granville Community Centre. 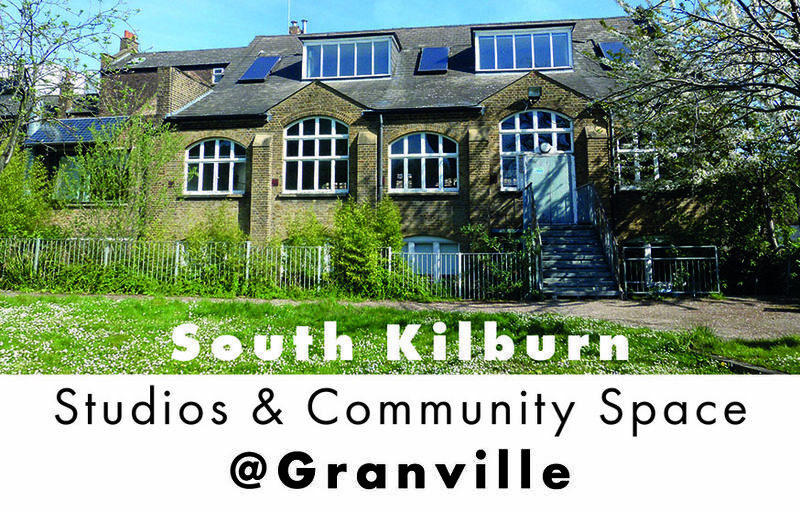 While the same organisations will remain within Granville, the South Kilburn Trust and South Kilburn Studios will be moving into part of the upgraded building. Our ambition is to secure the long-term future of community facilities and affordable workspace in the heart of South Kilburn. We aim to encourage local entrepreneurs to grow their businesses, and support local people to run their activities and host events, through the creation of an open and inclusive hub. Please come along to share ideas and help shape proposals. Food and refreshments will be available on the day. If you are unable to attend, exhibition boards can be viewed and commented on online via this website from the 24th May to 2nd June. Alternatively contact us at granville@rcka.co.uk to find out more.